Qatar Airways will be the Official Airline Partner for the Qatar-India Year of Culture 2019, marking the beginning of a year-long collaboration that will see both nations jointly celebrate their unique cultural legacies. Developed by Qatar Museums, the Qatar-India Year of Culture 2019 will invite audiences in both Qatar and India to explore their cultural heritage through an exciting array of programmes, including a variety of Qatari-Indian exhibitions, musical performances, fashion, film and artistic events. 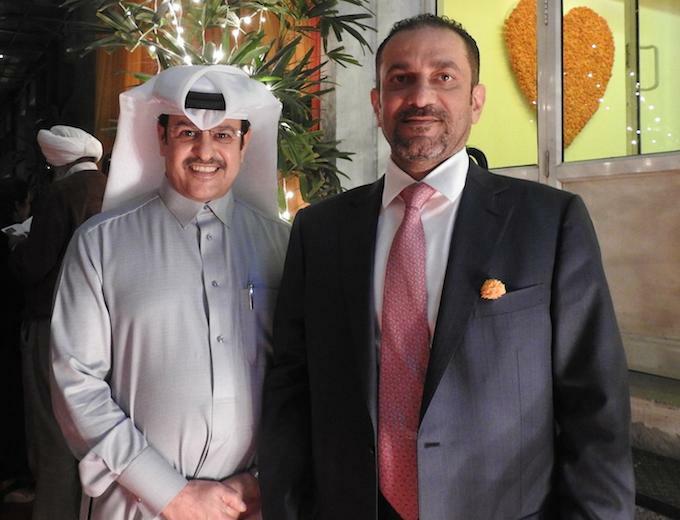 His Excellency Mr. Akbar Al Baker, Qatar Airways group chief executive, said: “We are delighted to be the Official Airline Partner of the Qatar-India Year of Culture 2019, taking place in both Qatar and India. As an airline, we believe that culture is a universal connector that brings people together, and this year-long event will enable both societies to share a mutual path of understanding and appreciation of each other. The Year of Culture programme, developed under the patronage of H.E. Sheikha Al Mayassa bint Hamad bin Khalifa Al Thani, chairperson of Qatar Museums, has continued to grow under her leadership each passing year, with the Qatar-Russia Year of Culture 2018 programme being the largest cultural collaboration to date. Mr. Ahmad Al Namla, Qatar Museums’ acting chief executive officer, said: “Since its launch with the Qatar-Japan Year of Culture 2012, the Years of Culture programme has been building bridges between Qatar and the world, celebrating both our similarities as well as our differences. “After several successful editions, we are pleased to launch Qatar-India Year of Culture 2019. Our two countries have long enjoyed a close partnership, one that extends beyond economic ties. “Our aspiration is that the Year of Culture programme will further strengthen our existing ties, encourage new encounters, and spur creativity and curiosity among the new generations of both countries, so that they may feel inspired to achieve great things together. In Qatar, residents and visitors to the country will be able to enjoy the Year of Culture experience at the Doha International Book Fair 2019, where India will be the Guest of Honour. 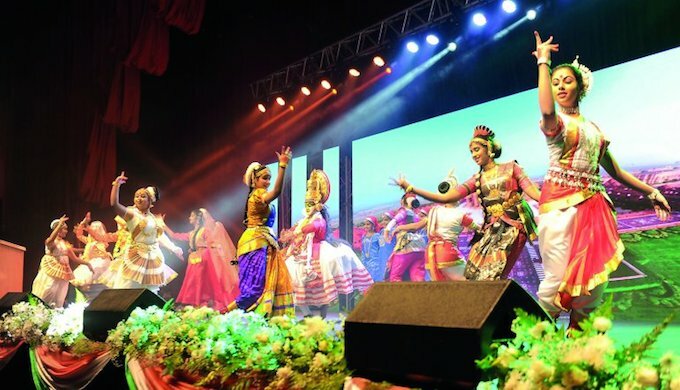 Other highlights include an exhibition by Raqs Media Collective, which makes contemporary art, edits books and curates exhibitions, and a ‘Festival of India’ event that will feature a range of visual arts and performances such as classical dance and music (both Indian and Western), as well as cinema and theatre. Key events in India include ‘The Monsoon Wedding’ musical, and a contemporary Art Qatar Exhibition – a landmark exhibition showcasing Qatar’s rapid, social and urban transformation through the eyes of talented emerging artists from the country.